Have you noticed that some of the things you do are the opposite of what you want to create in life? You watch yourself behave in old sabotaging patterns that are ruining your chances of self-improvement, yet have no idea what to do about it. 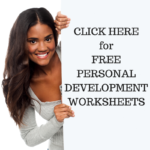 You’ve been cursed with family patterns or belief systems that are guaranteed to continue working forever in your life – unless you get active and focused in personal development! 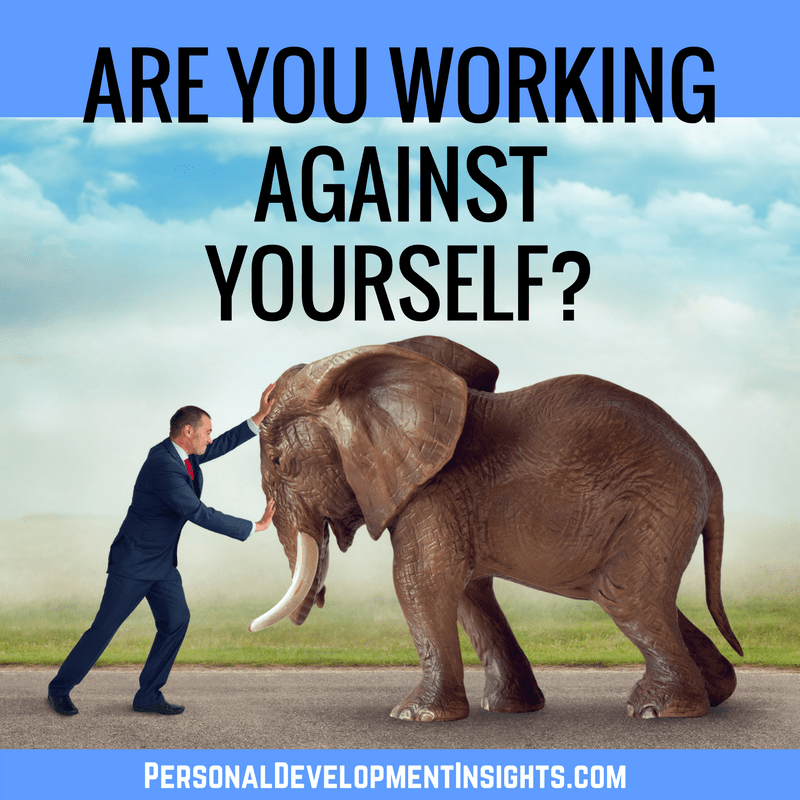 Personal development techniques have the secret to self-improvement and unplugging from those stuck patterns. But how does it work? Well, your stuck patterns are inside your personal MATRIX of thoughts, beliefs and attitudes. In order to make changes in your life you need to first identify what’s in your MATRIX, and to do this you observe yourself. Imagine yourself watching a movie of your life and OBSERVE every thought, behaviour and even emotion that you experience. Write down what you observe so it becomes more obvious rather than just a passing thought. Keep active in this process until you really understand these patterns you carry more deeply. Once you get that understanding – and I mean REALLY GRAB IT – you’ll be able to shift them quite easily. You definitely can’t shift them without seeing what they are first! So, in personal development you MUST first OBSERVE and CONTEMPLATE what patterns you currently hold. This entry was posted in Personal Development Tips, Self Improvement and tagged personal development, self improvement. Bookmark the permalink.